Did you know we also hire cars? 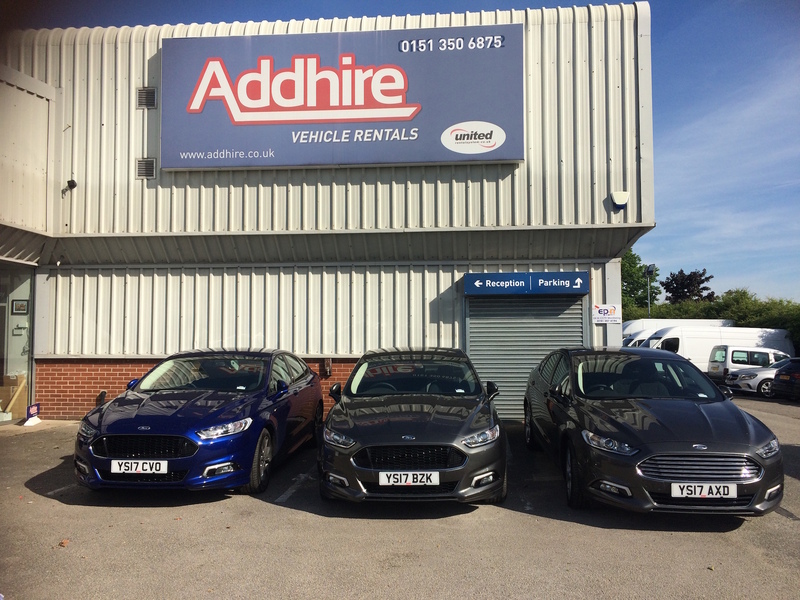 We have been well known for our impressive fleet of vans for over 30 years, but did you also know we also have an impressive fleet of cars for hire too? 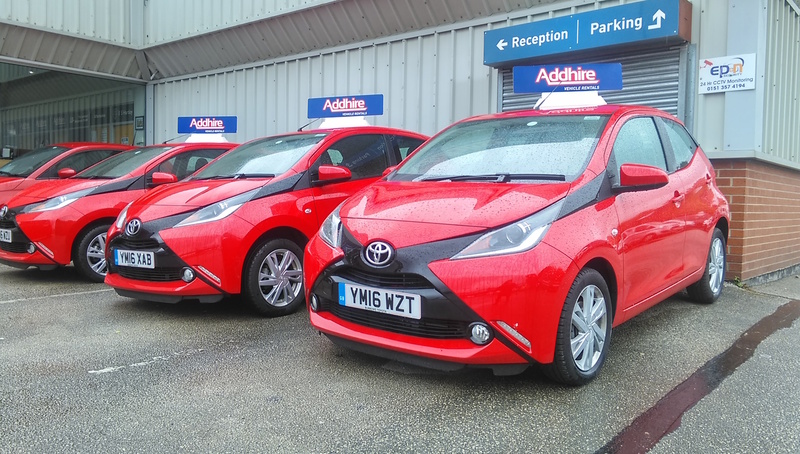 Our car fleet has a car to suit everyone’s needs, from compact Toyota Aygo’s to medium and prestige cars, we have a car to suit every budget. Our prices also include VAT and insurance. As well as offering a first class service, we also ensure that we offer competitive prices on our rental vehicles. We regularly update our social media sites with all of our latest deals and discounts. If you have a quote from another hire company please inform us and we will do our best to match it. We won’t make promises we can’t keep. Click on our cars page for more information, or call us on 01513506875.